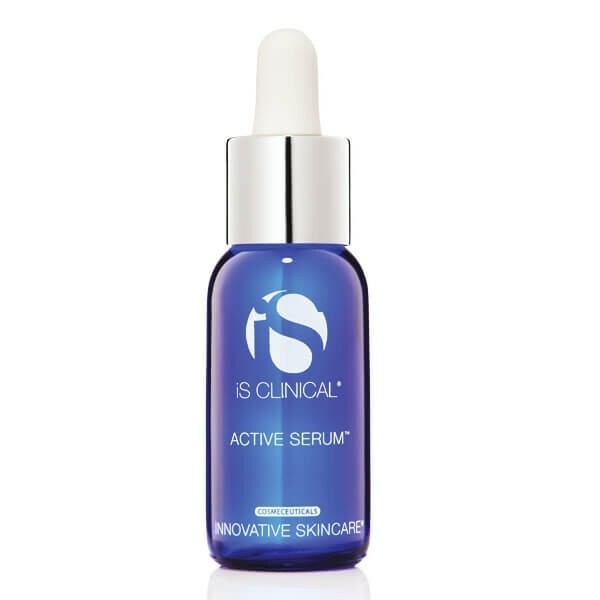 BRAND FOCUS | MY EXPERIENCE WITH iS CLINICAL SKINCARE. Not going to lie to you guys, during the end of 2018 my skincare routine consisted of me washing my face with water and then massaging a layer of aloe vera gel on. I do enjoy trialling new skincare products, and although I'm too lazy for a 8 step skincare routine I can just about manage to stick to a cleanse, tone and moisturise routine. 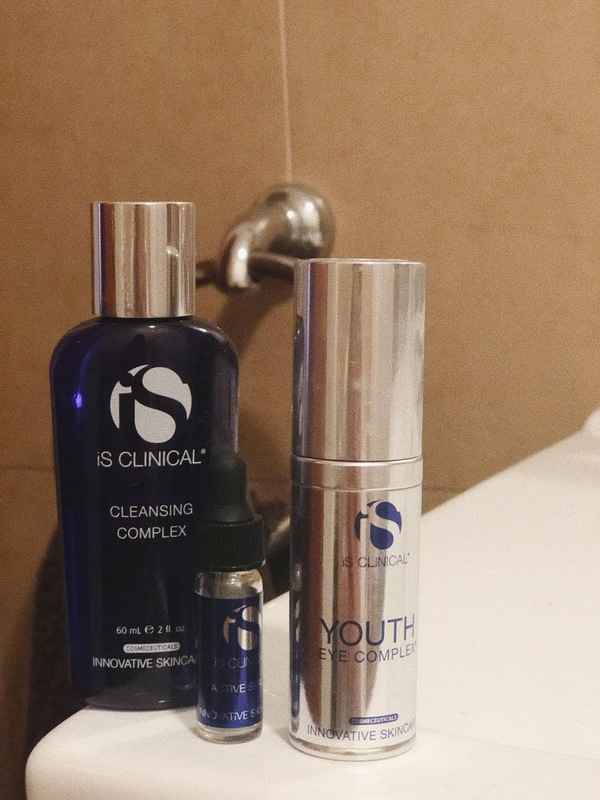 The brand I've been using this month is iS Clinical* and DermaCare Direct kindly sent me over their cleanser, eye youth complex and active serum to try and see how I got on. iS Clinical provide a range of high quality cleansers, treatments, moisturisers and sun protectants that are powered by the most innovative ingredients on the market. They offer products for most skin types and their formulas encourage dramatic visible improvements in skin health and appearance. Whether you're looking for anti-ageing, acne or a gentle skincare product there is something in their line to suit you. 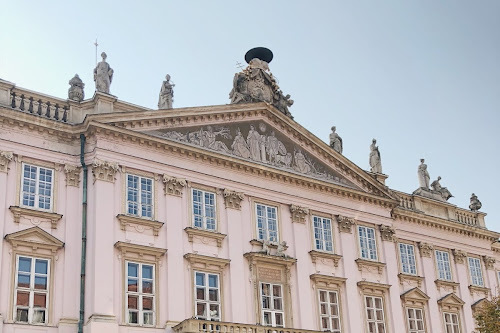 iS Clinical is particularly popular in the United States and with celebrities such as Rosie Huntington-Whiteley , Jessica Alba, Shay Mitchell and Chrissy Teigen. 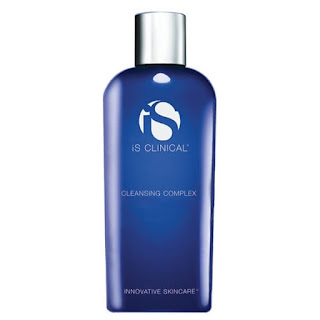 Cleansing Complex (£32) - This product is designed to cleanse deeply without drying the skin, diminish the size of pores, reduce acne breakouts, soften the skin and remove dead cells. It's main ingredients include salix alba (willow) and bark extract (salicylic acid). It's a gentle cleanser to use if you have normal skin, or can also beneficial for acne prone skin. As mentioned my skin is on the oiler side, so I find this dries my skin in a good way. However I have broken out quite a bit on my chin since using this product. They do say with a lot of skincare products that your skin gets worse before it gets better, and I've been using this for around 3 weeks so I am not sure if this is the best product for my skin type. 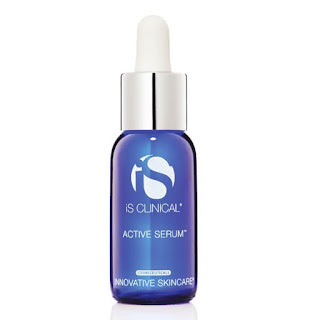 Active Serum (£66) - This tiny little bottle is meant to be a holy grail for treating acne, Hyperpigmentation, and diminishing fine lines and wrinkles. It contains lactic acid and is designed to be used once a day. As you can see from the above, it's quite a pricey 'bottle'. I was given a sample in the kit and used around 3 drops per day and the bottle lasted me about 7 days (so make sure you don't knock it over). The 15ml bottle should last around 4 weeks. I did notice it dried out the spots that were coming out, but they were still visible. When I first used it I could feel my spots stinging so I thought this must be doing something but then after a few days I didn't feel anything anymore. 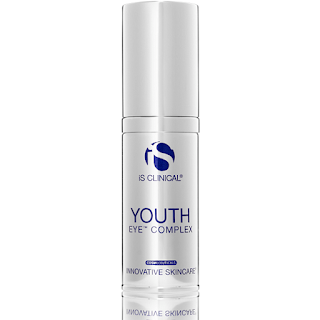 Youth Eye Complex (£80) - As the name suggests, this powerful cream is full of antioxidants to prevent signs of ageing, visibily diminishes dark under-eye circles, reduces the appearance of fine lies and wrinkles, increases collagen production and increases hydration and elasticity of the skin. I'm only 24 so wrinkles isn't my main concern at the moment, but it's always good to prevent right? I'm quite enjoying massaging this around my eyes, and I do feel like my skin is brighter and I don't have visibly dark circles under my eyes. It doesn't leave the skin looking greasy and can also be used around the lip area. So after my skin analysis consultation, the dermatologist said that iS Clinical is a good brand, but is probably not suited for my skin type. Instead this brand would be good for people who have 'regular' skin i.e. oily, dry or acne prone. As these weren't designed to target rosacea it might explain why I didn't have great results with it. 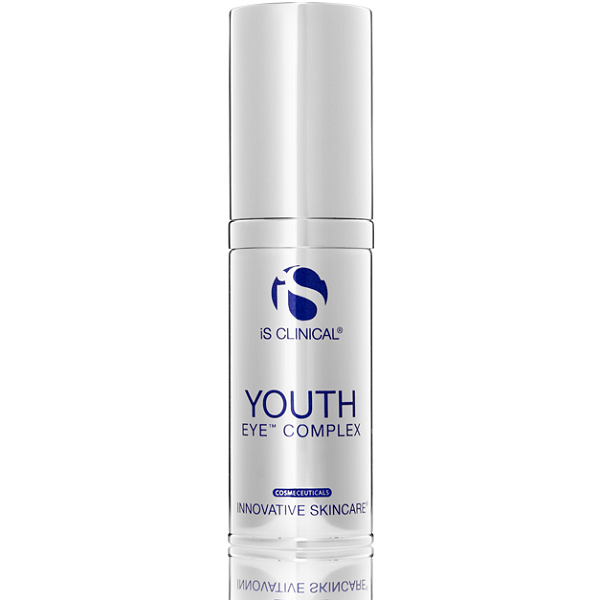 I will however continue to use the youth eye complex as I haven't had any adverse effects with them. If you are interested in purchasing products from DermaCare Direct, they currently have 10% off their kits in January with the code JANSALE. What's your skincare routine currently like? 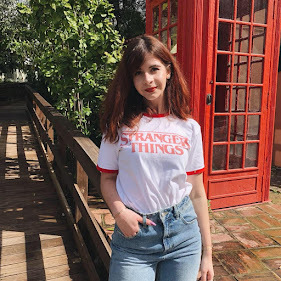 What products are you loving at the moment? 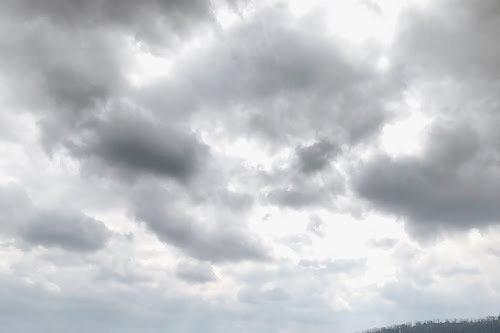 10 WAYS TO BETTER YOURSELF AND YOUR LIFE IN 2019. 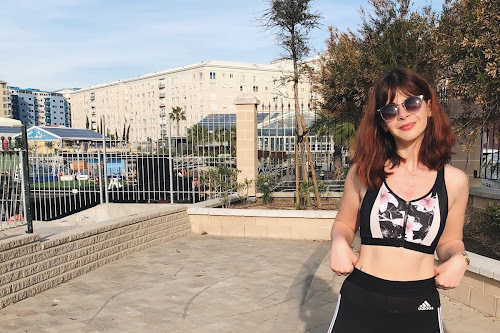 MY HEALTH AND FITNESS PLANS AND GOALS FOR 2019.